Biscotti Dresses *Corps De Ballet* 2-piece set- Sizes 2 to 4. Scroll down to add the leggings! 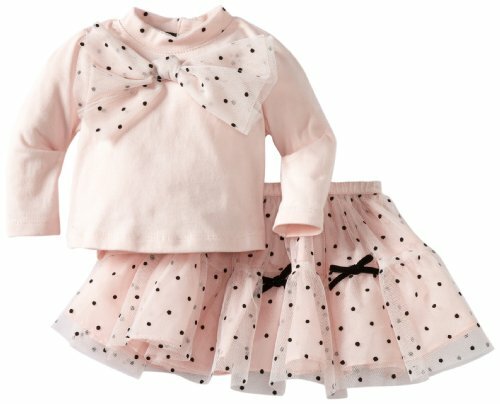 Biscotti Dresses *Corps De Ballet* 2-piece set- Lovely top and skirt enhanced with black bows. Full layered skirt. Scroll down to add the pretty leggings! Biscotti - Black Cotten Legging- Sold only with purchase!